The Cubes at Lehigh Valley – Airport Road is our first foothold in the Lehigh Valley industrial market. We see significant opportunity along Route 22 and I-78 corridors,” says CRG senior vice president Frank Petkunas. EAST ALLEN TOWNSHIP, PA—St. 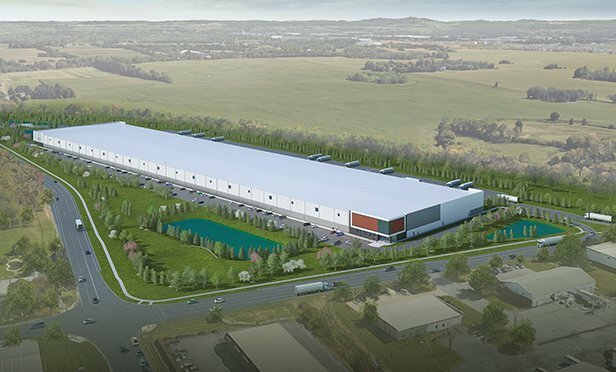 Louis, MO-based CRG has begun construction of The Cubes at Lehigh Valley – Airport Road, a 450,000 square-foot speculative industrial building in the Lehigh Valley. The 40-acre site is 60 miles west of the Port of Newark in East Allen Township, PA.